Cured in honey and then smoked to perfection. 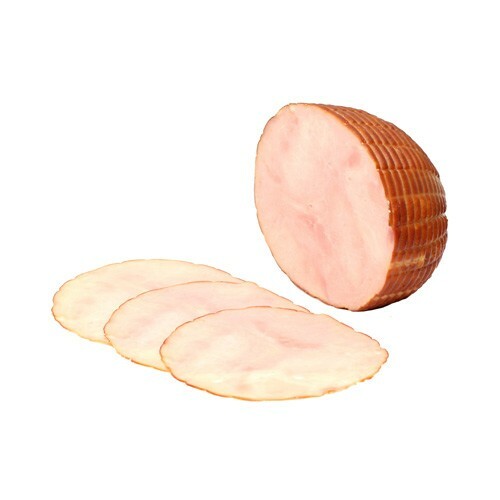 This classic deli meat is 99% fat free with a sweet and savory flavor. Enjoy it on a sandwich with Swiss cheese!